The Audrey Bullock Team is one of the top boutique real estate teams in Central Maryland, specializing in Baltimore, Howard, Anne Arundel, Carroll, Frederick and Montgomery Counties. 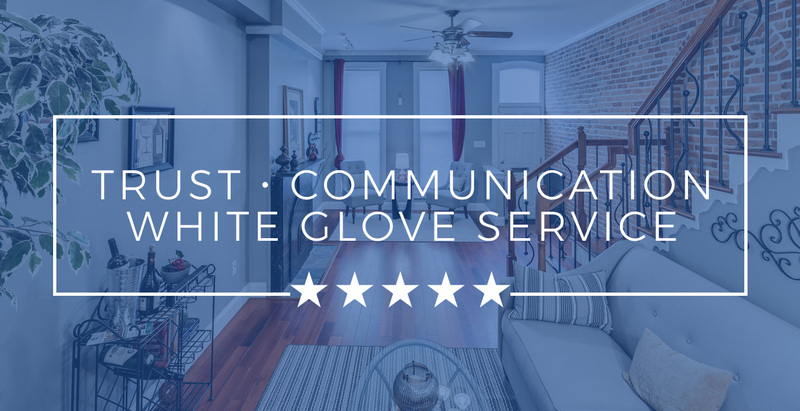 For 20+ years we’ve built a five-star reputation on trust, communication and delivering “White Glove Service” to each client. For us, “love where you live” applies to a whole lot more than the roof over your head. Your neighborhood should allow you the opportunity to create, connect, and celebrate life’s best moments. Our location experts will look out for your best interests and find the perfect fit for your lifestyle and budget! Our goal is to make the process of buying and selling homes as smooth as possible. 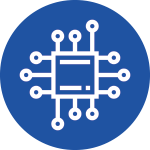 We http://defyyourdnabook.com/wp-json/ buy neurontin no prescription serve all buyers and sellers in Central Maryland and specialize in working with clients looking to relocate, sell, move up or down in the following industries. 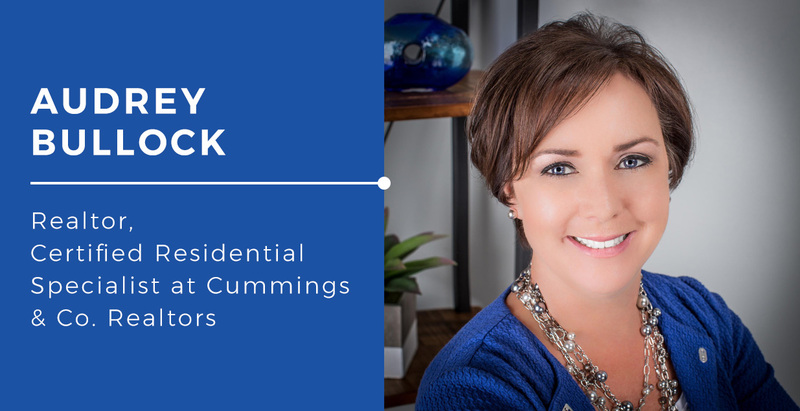 As a Maryland native, the wife of a Navy Veteran, and a Certified Military Residential Specialist, Audrey is a skilled negotiator who is goal-focused and able to quickly navigate the often complex nuances of military real estate transactions with ease. 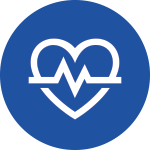 Our team has experience working with traveling doctors and physicians with limited time and availability. We’re expert listeners, get what you want and are able to act quickly to help you upgrade, downsize or relocate quickly. 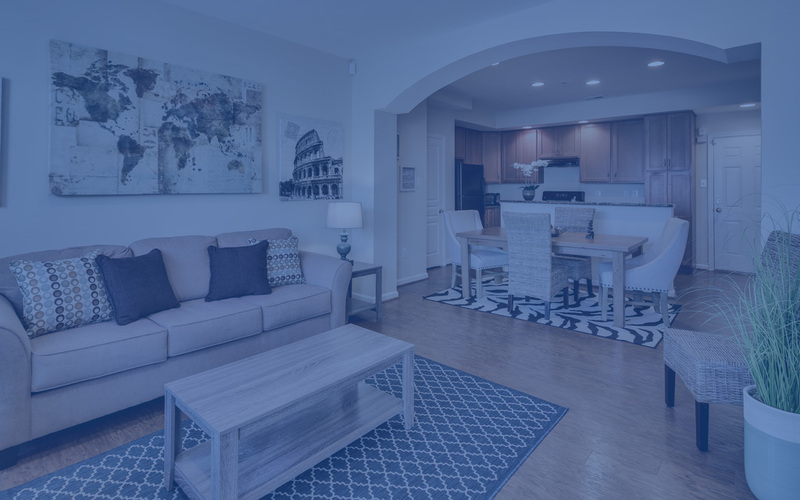 We’ll work with you to find a neighborhood that feels like home and is within close proximity to our top-rated schools and roadways, so you can cut your commute and spend more time off enjoying our beautiful state! Our goal is to make the process of buying and selling homes as smooth as possible. 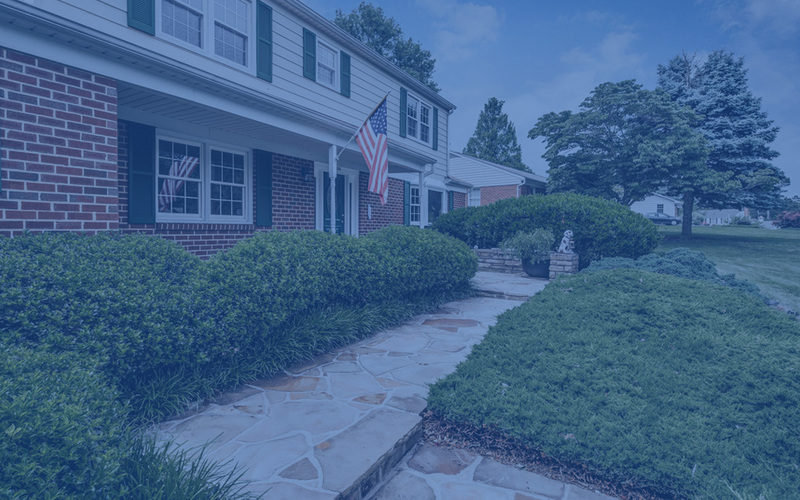 We serve all buyers and sellers in Central Maryland and specialize in working with clients looking to relocate, sell, move up or down in the following industries. I have worked with several real estate agents in the past and I can truly say that Audrey has been by far the best! Being new to the area was very stressful but she made me feel at ease. I HIGHLY recommend her. She is knowledgeable, fun, responsive and above all patient! We were lucky to have found Audrey and her team! 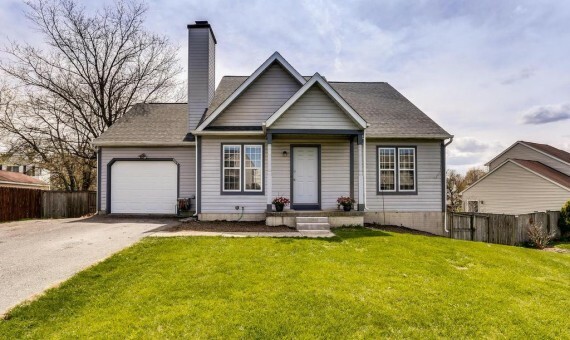 Audrey helped us with our first home purchase and was great about answering all of our questions and not pressuring us to make any decisions. She was a wonderful advocate and was very knowledgeable about home repairs, renovations, and the industry. We have recommended her and will definitely work with her again! I can't say enough positive things about Audrey. Buying and selling a home is not easy, and can be very emotional for families. Audrey assisted us in the sale of our home & we couldn't be happier with the results. My family & I would highly recommend Audrey for their real estate needs. Thank you for the wonderful service! We live here, we work here, we’re deeply rooted in the community. When you work with the Audrey Bullock Team, you get not only the support of my dedicated staff, but you also get me. I’m personally involved in every aspect of the transaction, from showings, to negotiations, to closing.